Muncy Corporation manufactures heavy-duty window glass channels that support glass of varying thickness and weight including a patented glass clamp. Used for application in heavy truck and equipment, recreational vehicles, marine, and specialty vehicles, our window glass hardware is designed for robust applications. 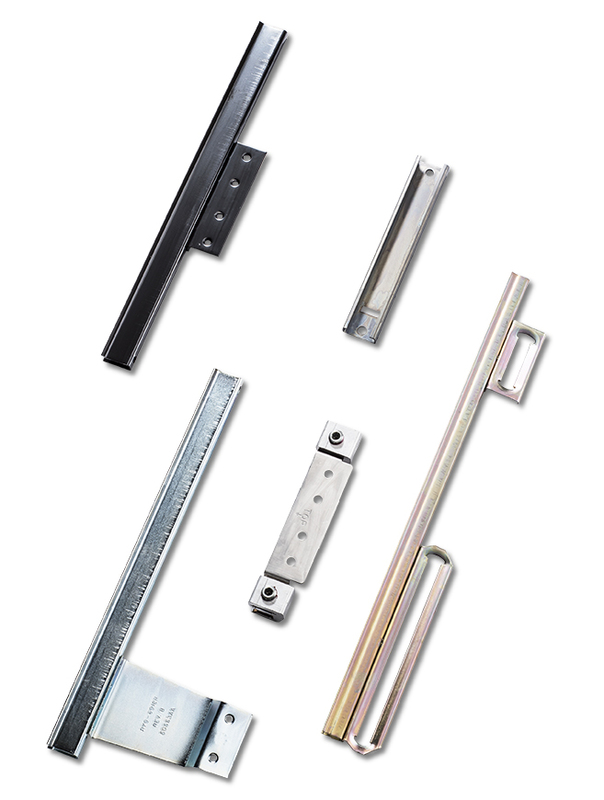 Our window glass hardware includes brackets to mount to the glass, setting tape to hold the window channel to the glass, glass brackets which are bonded to the window. We also offer clamp on glass brackets.